BRIEF: The Trust approached Qi after the website that they had been using for some years came under the spotlight. 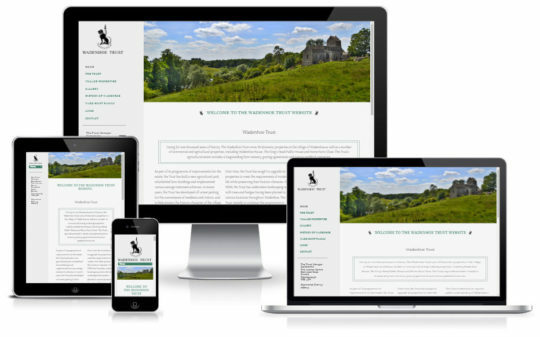 The Trustees were looking for a new modern, fit for purpose, fully maintained website that they could have full control over following a series of frustrations with the old site. Qi set about designing a clean ‘full width’ modern site, after re-organising the supplied text into a new page structure. Also of note on this project was the ability of Qi to visit the village and perform a photo shoot to provide rich photographic content throughout.